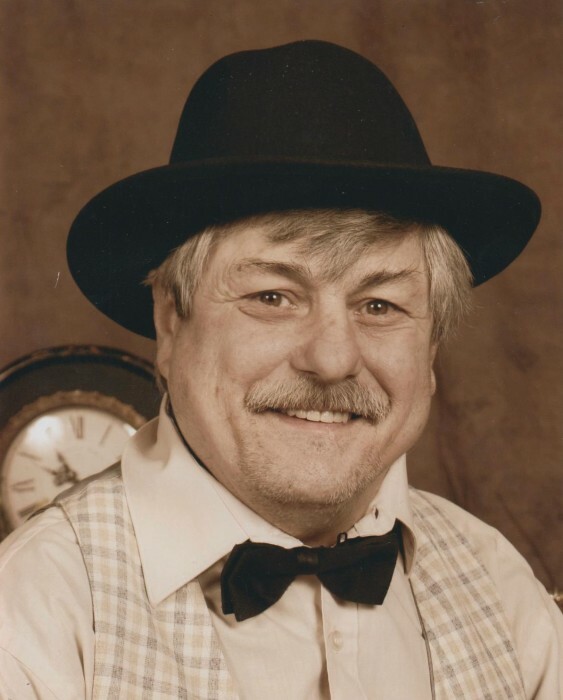 Samuel Andrew Croft, 66, of Chattanooga passed away Sunday, February 3, 2019. Sam was a 1971 graduate of Kirkman High School and was a member of Fellowship Baptist Church in East Ridge. Sam enjoyed singing and playing his guitar, spending time with his friends eating breakfast, playing golf, and watching sports and wrestling. He was preceded in death by his parents, Lewis Croft, Jr. and Gertrude Culberson; paternal grandparents, Lewis Croft, Sr. and Ida Croft; and maternal grandfather, John Clint Miller. Survivors include three brothers and sisters, Sue (Chris) Carpenter of East Ridge, Peggy (Ed) Kiep of Vero Beach, FL, and Melvin Croft of Chattanooga; and several nieces and nephews. A Celebration of Life will be held Thursday at 1:00p.m. in the South Crest Chapel with Pastor Chris Peponis officiating. The family will receive friends Thursday from 11:00a.m. until the funeral hour at the South Crest Chapel of Lane Funeral Home and Crematory, located at the end of historic Missionary Ridge, Rossville.